Christmas! Hanukkah! Kwanza! While each are steeped in tradition and religious meaning, each has become associated with presents and gift giving. 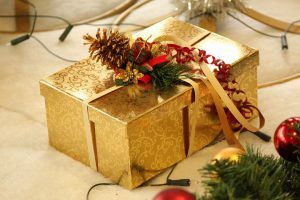 Colorful boxes, sparkly metallic ribbon, large amounts of tape, and patterned wrapping papers cover thoughtful holiday gifts to surprise the gift recipient. These festive wrappings often cover layers of manufacturer’s packaging such as: boxes, styrofoam, bubble wrap, plastic forms and packing peanuts. These packaging materials protect the products they cover from damage and help ensure the product maintains function and integrity. 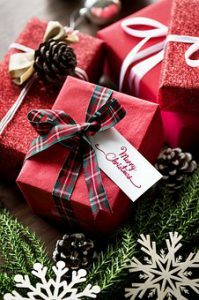 Although these packaging materials get discarded with no second thought, there is actually quite a bit of thought that goes into their design before they are used on your holiday present. While most people think of packaging as fire starting materials or superfluous toys for dogs and kids to scatter around a room, in reality there has been much cost and testing associated with the materials. Making sure your shipments arrive intact begins with the packaging. Many packaging testing laboratories perform real world packaging transport scenarios to test packaging technologies, as packaging needs to be able to hold up under many different conditions. Tests on packaging include vibration, shock, impact, strength, resistance, compression, and more. Many other packaging testing standards exist defining how packages should perform. If you need packaging testing or research, submit a packaging test request on our website, or call us toll-free at 1-855-377-6821 today! 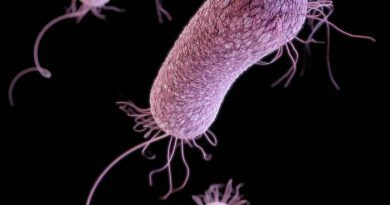 Contract Laboratory often receives Laboratory Test Request from companies needing laboratories for Packaging Testing. The following are just a few of the requests that we have helped outsource their packaging testing projects. Packaging Laboratory needed for semi-conductive/static dissipative L2 testing of flexible intermediate bulk containers) FIBC liner URGENT Packaging Laboratory needed for testing product’s packaging to ensure it adhere’s to North American Child resistant packaging standards. (i) Canadian Standards Association Standard CAN/CSA-Z76.1-M90, entitled Recloseable Child-Resistant Packages, published January 1990, as amended from time to time, (ii) European Standard EN 28317:1992, entitled Child-resistant packaging. Requirements and testing procedures for reclosable packages, as adopted by the European Committee for Standardization on October 30, 1992, recognized by the British Standards Institution, and effective February 15, 1993 and by the Association française de normalisation, and effective December 20, 1992, and which reiterates fully the international standard ISO 8317:1989, as amended from time to time, and (iii) Code of Federal Regulations (United States), Title 16, Section 1700.15, entitled Poison prevention packaging standards, as amended from time to time We are looking for a lab that can perform the tests on a rushPackaging Laboratory needed for DOT UN box design qualification testing. The packaging manufacturer shall achieve successful test results for the design qualification testing at the start of production of each new or different packaging. 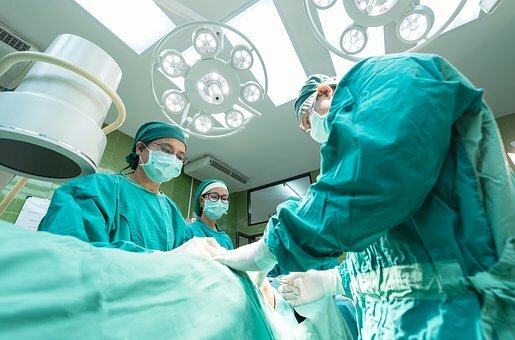 LONG-TERM SERVICES Medical device company needs contract sterilizer for gamma sterilization and packaging of plastic disposable petri dishes. 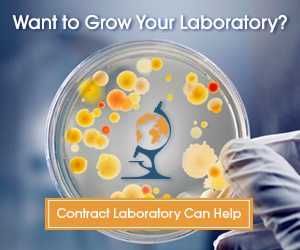 Need a laboratory for flammability testing? If you are a manufacturer or supplier of holiday decorations or other home decor and need independent laboratories for flammability testing, let Contract Laboratory save you time and money searching for a laboratory! 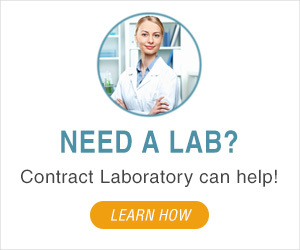 Call Contract Laboratory today, toll-free at 1-855-377-6821 or Submit Laboratory Testing Request!